Nvidia announced its brand new RTX 20 series of GPUs earlier this week with many eyes drawn to the ‘cheaper’ GeForce RTX 2070 launching in October. Sadly, it looks as though the RTX 2070 will be following in the footsteps as the GTX 1060, with Nvidia seemingly removing the option to SLI more than one card with its NVLink bridge. NVLink compatibility wasn’t a point of discussion at Nvidia’s GeForce celebration, prompting sleuths across the internet to dig a little deeper into what we can expect from the new real-time ray tracing capable graphics cards. 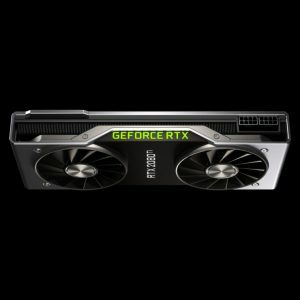 Out of the three GPUs announced at the event, only the GeForce RTX 2080 and the flagship RTX 2080 Ti product listings house a dedicated NVLink tab on Nvidia’s website, while the RTX 2070 does not. 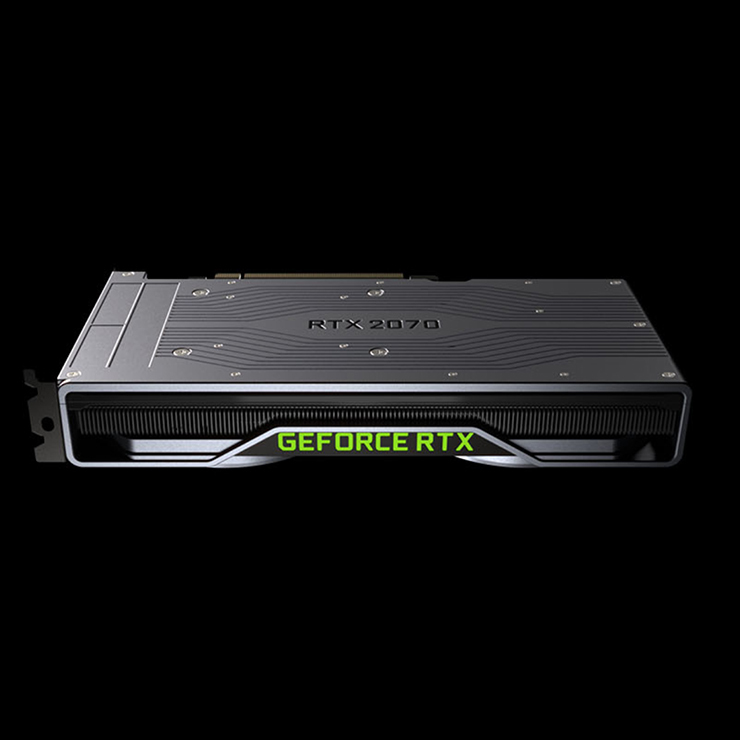 The nail in the coffin is seen within the images of Nvidia’s reference cards, with the GeForce RTX 2080 and 2080 Ti housing a bump in the upper left corner, while the RTX 2070 remains smooth all the way around. Although Gigabyte has a single infographic on its website that hints that the NVLink connector could be coming to secondary market 2070 GPUs, it seems unlikely given that no vendor has discussed the technology and has remained vigilant on the angles of its product photos. 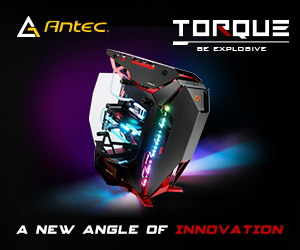 Some, such as MSI and ASUS, have not even released product listings for the mid-range card. 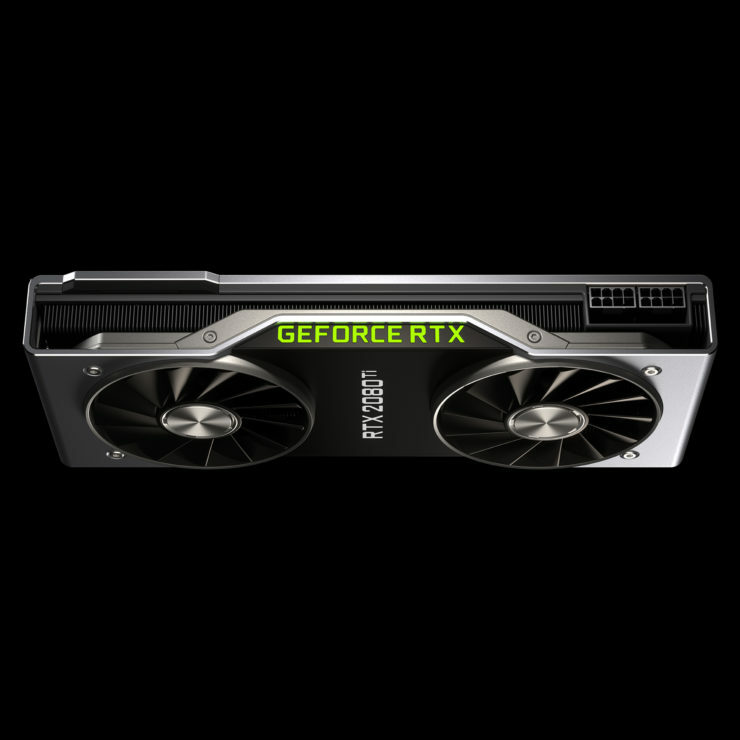 Although Nvidia hasn’t commented on the matter and is unlikely to in the future, it’s speculated that the feature has been removed as it would be a more cost effective solution resulting in a similar or even higher performance than buying the more expensive RTX 2080 Ti. Many believe that the same reasoning can be attributed to Nvidia’s culling of SLI support in the GTX 1060, which makes this move much less of a surprise and more of a frustration. Nvidia is continuing to offer 2-way NVLink bridges after moving away from native 3-way and 4-way SLI support with Pascal. These start at $79.99 with a 60.96mm 3-slot option and an 81.26mm 4-slot version, limited to 1 per customer. It’s possible that this is just advisory like it was with the GTX 10 Series, but that’s difficult to tell without a hands-on with the new graphics cards. KitGuru Says: Given that Nvidia has effectively removed the option to add another GPU at a later date, I can’t say I’m the biggest fan. It forces people to spend a great deal more right off the bat or wait a considerable amount of time until the GPUs become more affordable. 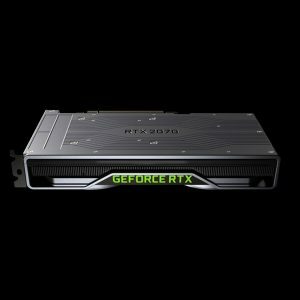 How do you feel about Nvidia’s treatment of SLI with the RTX 20 Series?